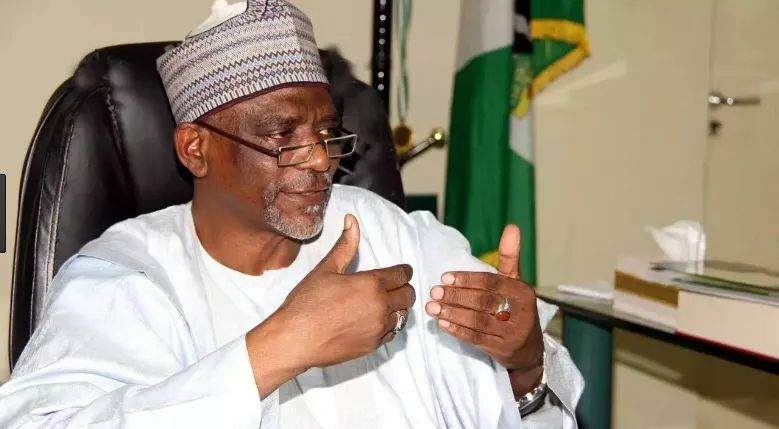 The Minister of Education, Adamu Adamu, who gave the directive, at the launch of history curriculum and teacher’s guide in Abuja, said it would allow students know the history of the country. History was buried under social studies curriculum, which had generated controversies among education stakeholders in the country. Mr. Adamu said that the importance of history to nation building, national identity, patriotism and overall human development could not be over-emphasised. According to him, one of the cardinal principles of the present administration is social and behavioural change, and history is key to its realisation. “The desire to realise this and national clamour for it to be back informed our decision to reintroduce the teaching of history in Nigeria’s primary and junior secondary schools. The minister added that following this development, the Nigerian Educational Research and Development Council (NERDC) was directed to carry out the disarticulation of history from social studies curriculum. In his remarks, the Minister of State for Education, Anthony Anwukah, said a nation without history was a nation without a better future as it could not understand nor address the present situations. He said in order to move the nation forward and make it play its catalyst role as instrument for human and national development; there was need for the reintroduction of history in schools. Also, Ismail Junaidu, a professor and Executive Secretary of NERDC, said the drive for the reintroduction of history as a stand-alone subject at the basic education level was necessitated by the demand expressed by various stakeholders. Mr Junaidu said the reintroduction would deepen positive understanding of our traditional values and identities as well as the similarities and differences between the various Nigerian people. He added that it would also promote Nigerian and African history as a requisite for better understanding and appreciation of the challenges of globalisation. In a similar view,Josiah Ajiboye, the Teachers Registration Council of Nigeria (TRCN) boss called for the full implementation of the content of the curriculum.